If you are having trouble logging in to our website, this may be caused by old content being saved in your browser and removing our session cookie should fix the problem. Below are some instructions for doing this. Follow this link for help on Deleting cookies in Safari on your iPhone, iPad, or iPod touch. 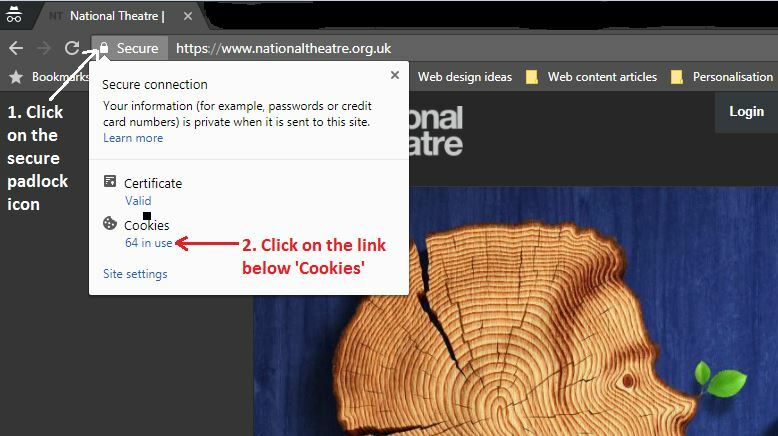 Please be aware that if you choose the option to block all cookies you won't be able to buy tickets on this website! 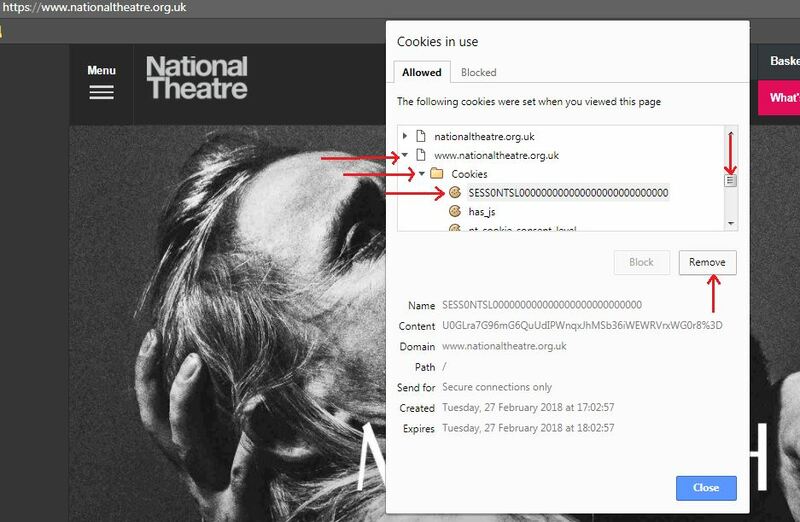 Click on the arrow next to it, and again on the arrow next to the Cookies folder. 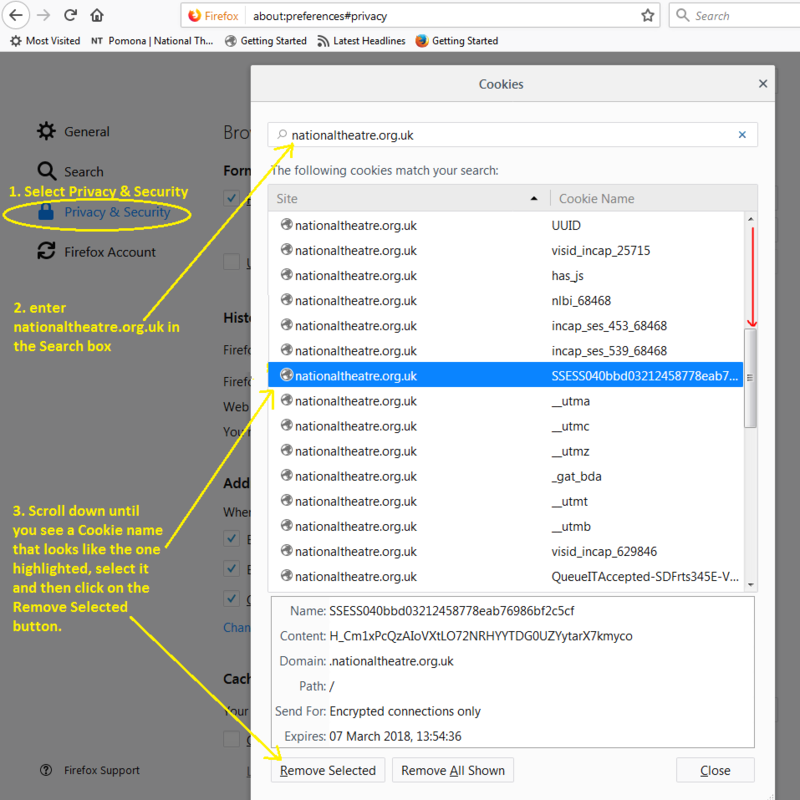 Then select the Privacy & Security page from the list on the left of the screen.